An on-going service contract is the choice for most of our customers. 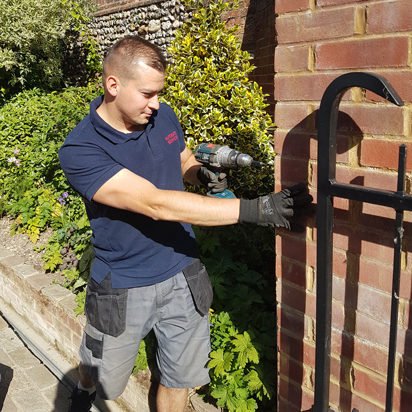 It’s peace of mind that your gates are fully maintained and that any repairs, if necessary, are carried out swiftly. 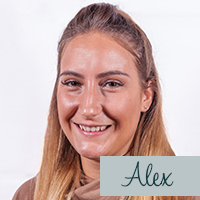 As with anything electrical or mechanical, regular servicing and maintenance will help to ensure many years of reliable use and may also help to prevent future problems arising. Just like a new car needs to have a regular service, a new electric gate is much the same. When you invest money in an automation system, it makes sense to have it looked after properly by us. 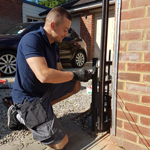 Our servicing scheme guarantees fixed price servicing and breakdown cover for your automated gate and associated systems. 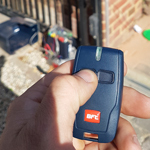 This provides for regular servicing of your automated gate system as well as insuring against labour costs in the event something stops working. The labour charge for a call out is included in your annual payment (except where it has been vandalised or damaged) so you only pay for any parts needed. Just one phone call or email to get you the support you need. 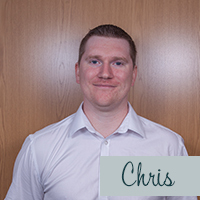 What’s included in your comprehensive service? * Where a call out/repair is necessitated by accidental or malicious damage, or interference with the system by parties other than AutoGate Services personnel, a call out charge will apply at our current rates. We do offer a ‘one-off service’ within a 50-mile radius of Royston for £168 but this doesn’t include the many benefits of joining the scheme.